Please click any event day to see the full details. Nick Hempton is an alto and tenor saxophonist, composer and bandleader producing new music in the modern/mainstream tradition. Calling New York home since 2004, he headlines clubs throughout the city, as well as concert halls and festivals around the world. 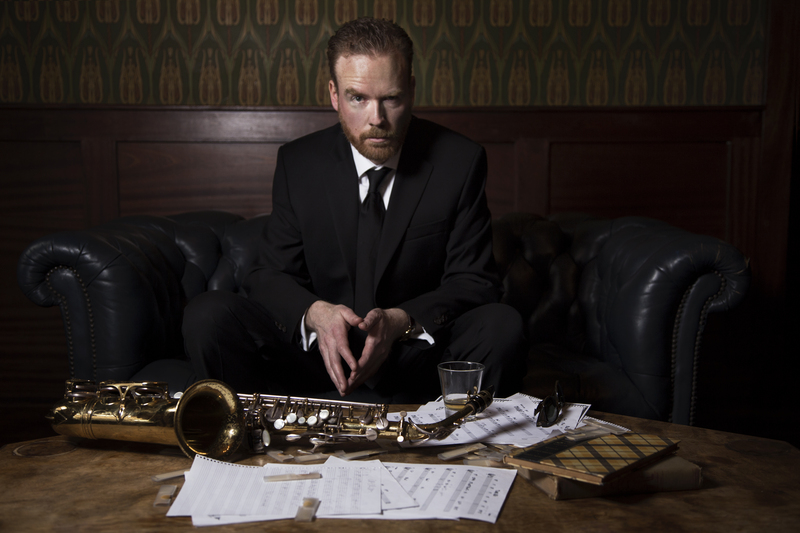 Influenced by the greats of the instrument like Dexter Gordon, Sonny Stitt, Cannonball Adderley, etc, and informed by a youth misspent playing R&B and ska in his native Australia, Hempton’s jazz is original, approachable, and always swinging. In demand as a sideman as well as a leader, Nick has performed with some of the top names in Jazz and popular music and has been featured on dozens of albums encompassing the full range of popular music styles. He has made numerous television and radio appearances, and has also developed an excellent reputation as a music educator, holding private lessons and masterclasses for school and mature-age students. The Nick Hempton Band was formed in 2005. As a group, they have played most of the major New York venues, and toured both regionally and internationally. Many years of collaboration have made the group a sharp, cohesive unit, and 2015 sees the release of their fourth studio album, Catch And Release. Shailah began writing poetry as a child in Portland, Oregon. She continued while living in in Paris, and traveling the world as a model. Her music career began by co-writing a song for famed R&B artist, Betty Wright (of Clean Up woman), and composing original tunes. After being selected to be a featured guest singer, with the legendary Lionel Hampton, Shailah’s singing career blossomed, and led her to sing with Fred Schneider (of B52’s) solo album, lead singer of Shayla & The Shaylettes Motown Revue, and various other New York local artists. Before finally leaving Paris, Shailah opened for Sydney Youngblood at the Olympia Stadium, and has since toured with the Marvelettes, doing lead and background, in the USA. As a former model, she has settled into the jazz world with the grace and style she brought to the runway, performing classic standards with incredible phrasing and beautiful, sultry vocals, enjoyed at several venues throughout the New York Metropolitan area. She is currently kept busy as lead singer of her Motown and jazz bands, and as a professional impersonator of Tina Turner and Whitney Houston.